Celebrate a special occasion with French Champagne, Neuhaus Belgian chocolate truffles, and a fragrant white stephanotis plant. 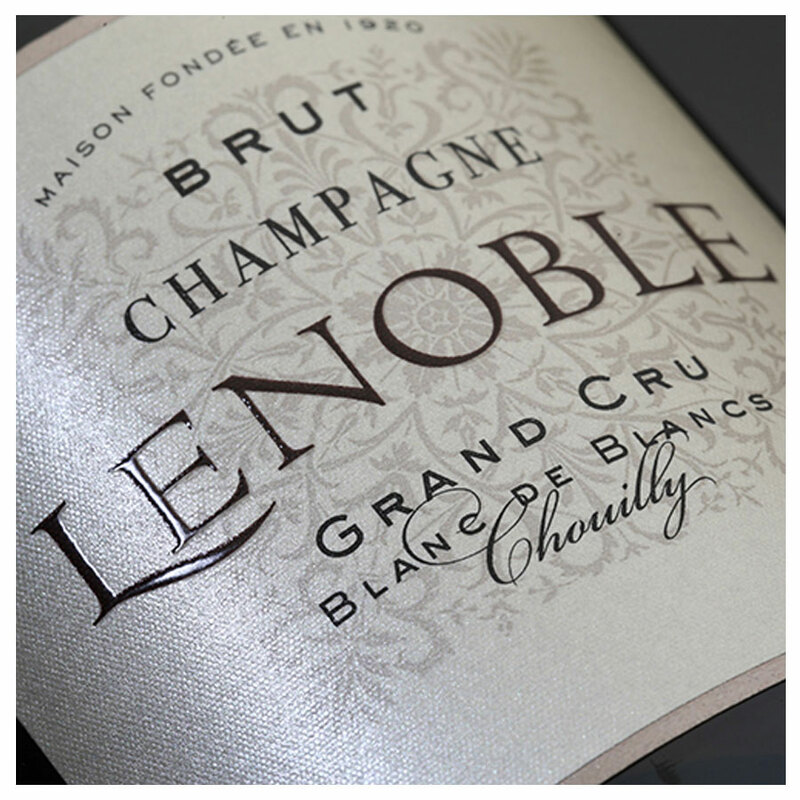 Fresh, lively, and aromatic, Champagne Lenoble Brut is a well-balanced and elegant Champagne with hints of white fruit, citrus, blossoms, and mineral notes. 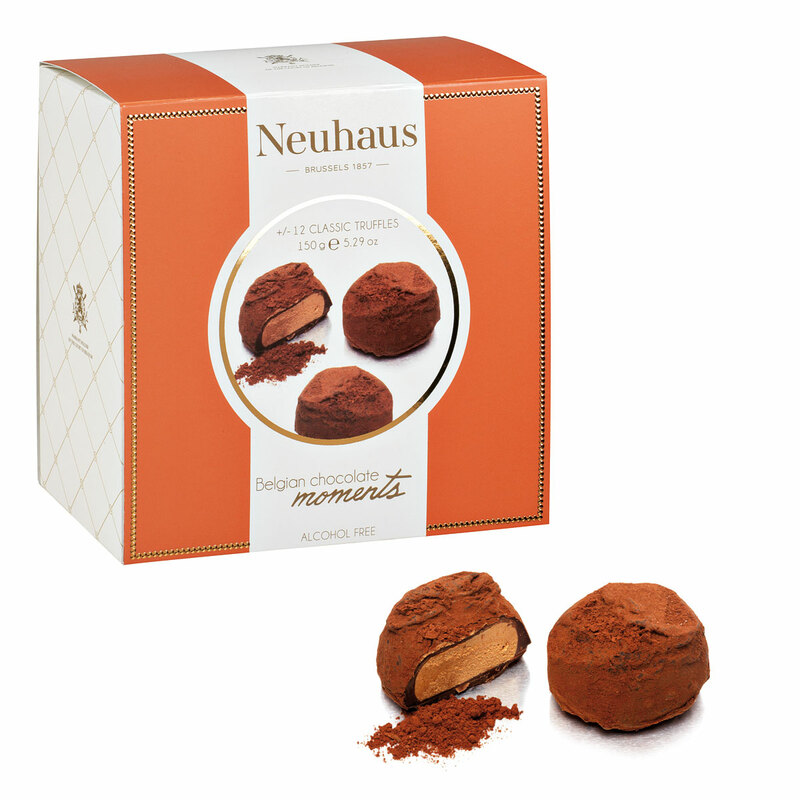 The classic Neuhaus Belgian truffle is a melt-in-the-mouth chocolate butter cream coated with dark chocolate, which releases an intense chocolate flavor and is enhanced by the dusting of cocoa powder. 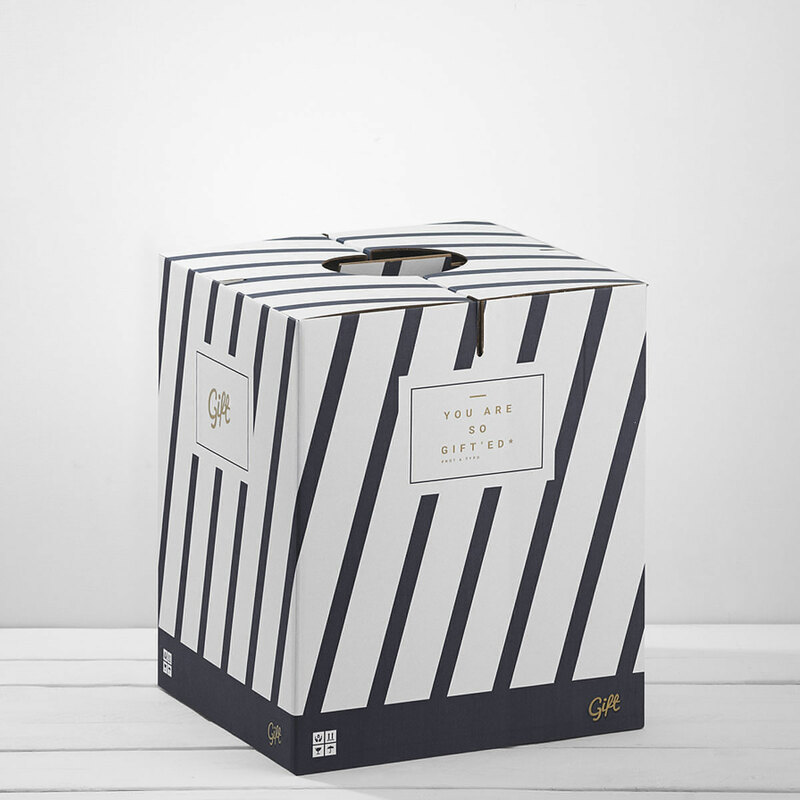 The combination of bubbly Champagne and rich truffles is a pleasure not soon to be forgotten. 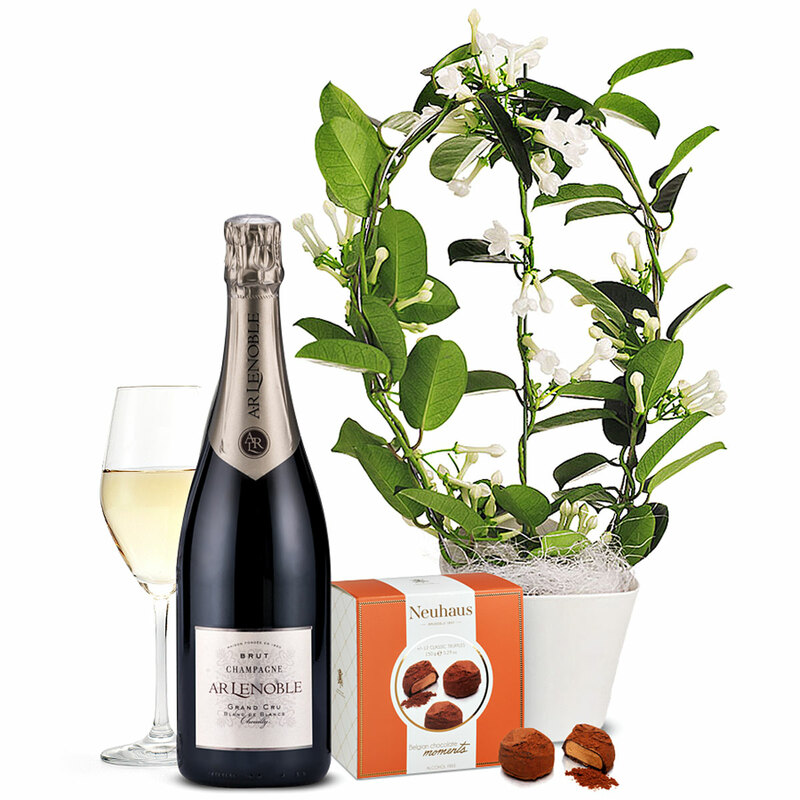 The graceful stephanotis plant is a symbol of happiness (especially happiness in marriage!) and it makes a lasting keepsake of your best wishes. 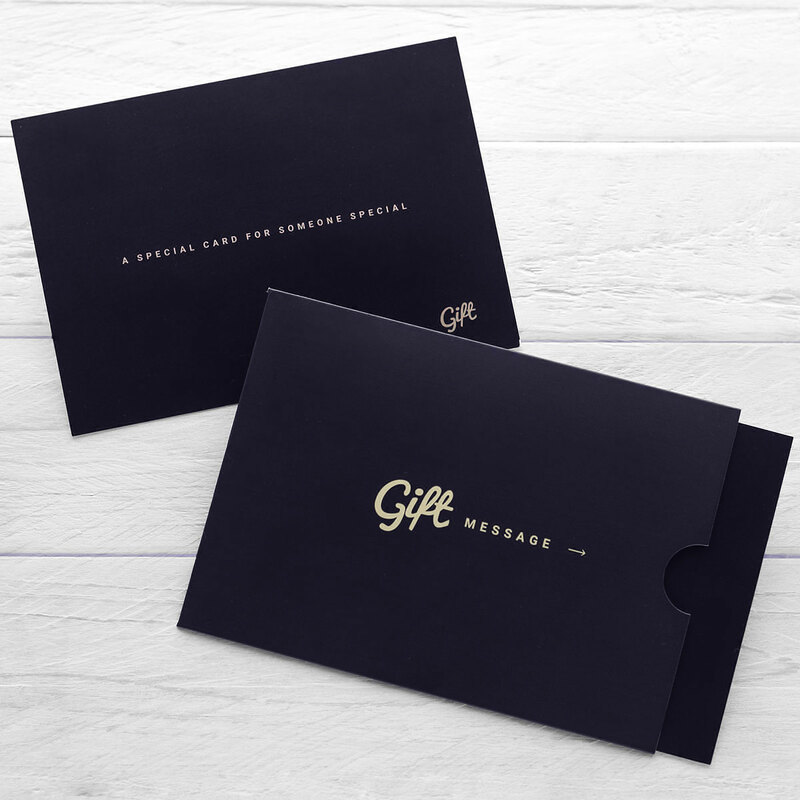 Send this elegant trio for weddings, anniversaries, birthdays, Mother's Day, or any other event worth remembering.